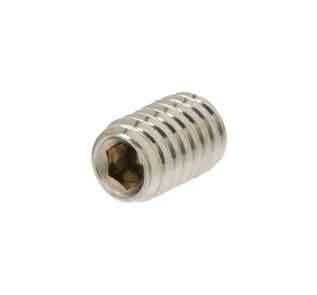 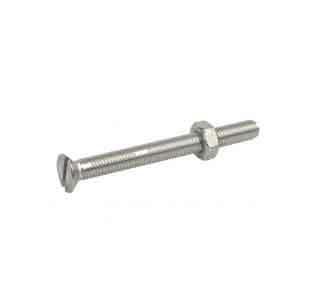 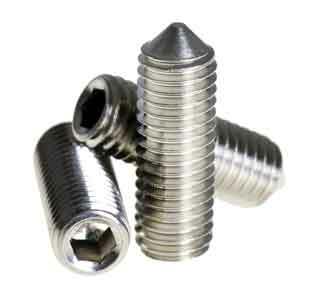 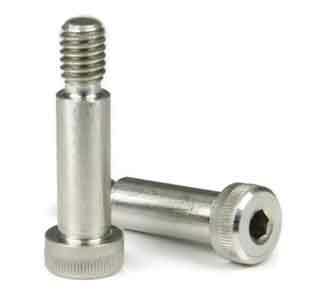 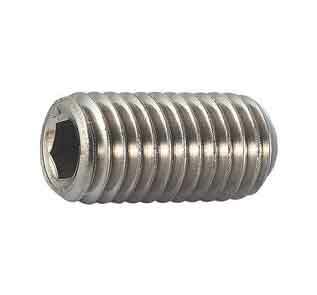 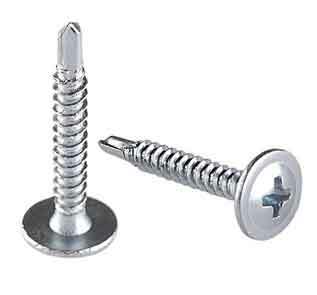 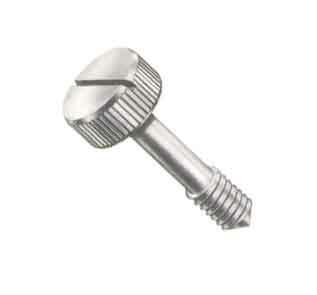 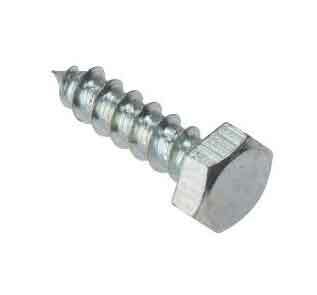 304L stainless steel stud bolts, set & socket head cap screws supplier. 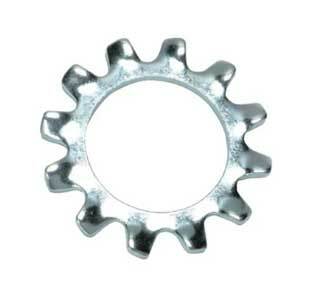 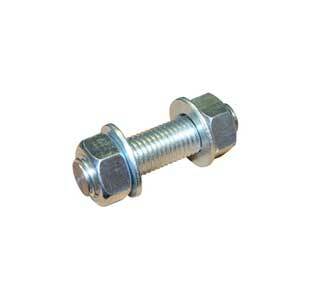 AISI 304H flange & shoulder bolts, lock nuts, machine screws exporter in Mumbai. 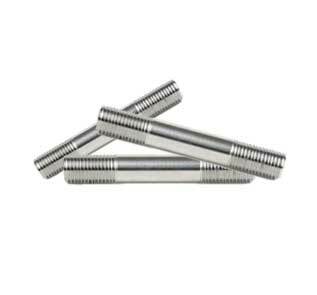 Siddhgiri Tubes is one of the known manufacturers of Stainless Steel 304/304H/304L Fasteners, which are extremely much-admired for long working life and dimensional accuracies. 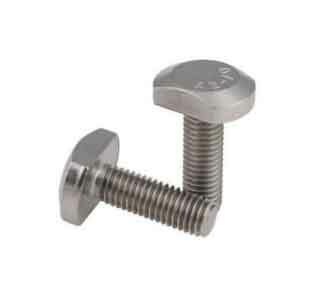 Whether for offshore applications such as petrochemical and buoyancy, valve or nuclear, seawater, pump, the requirements for an excellent supply and service of 304 stainless steel fasteners is never ending. 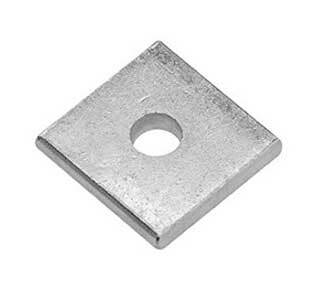 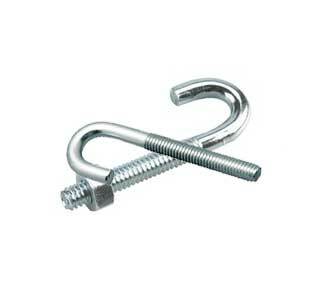 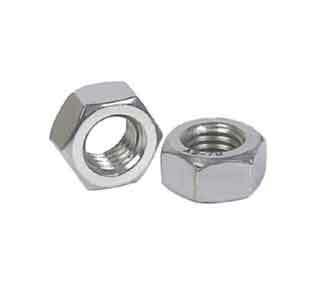 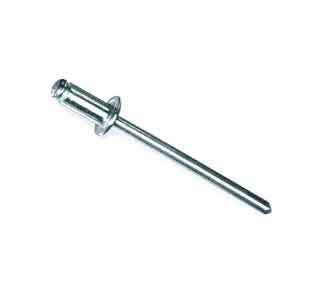 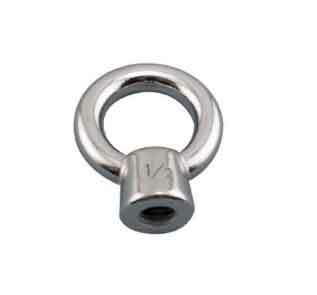 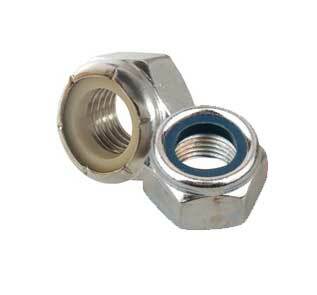 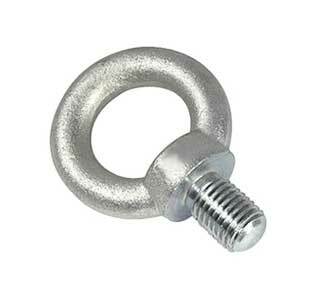 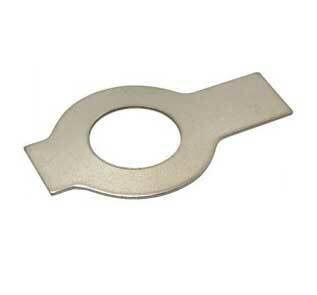 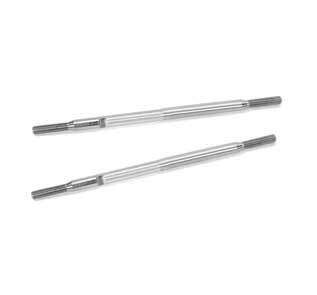 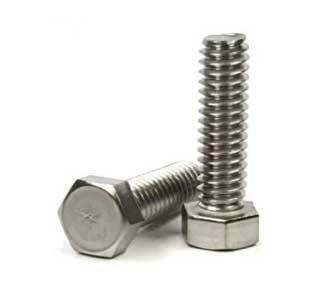 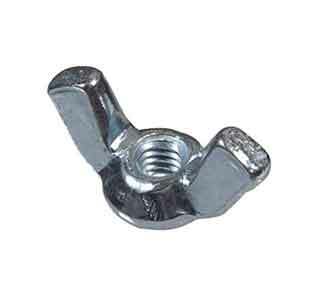 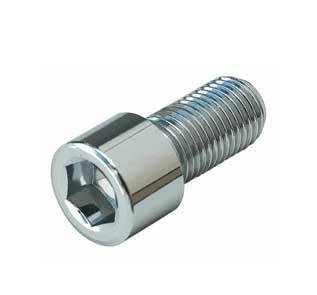 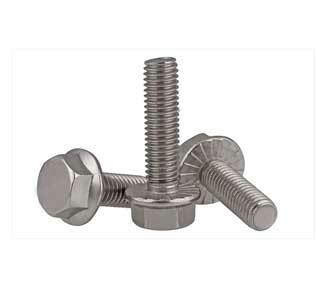 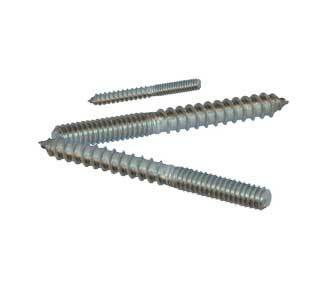 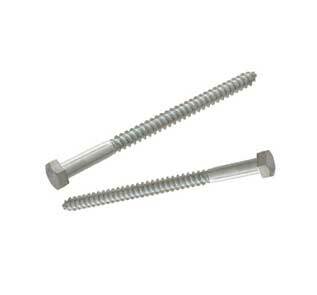 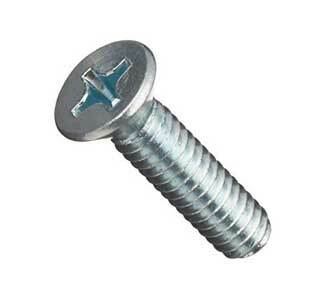 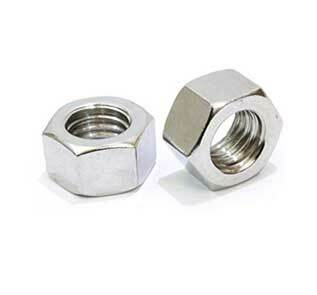 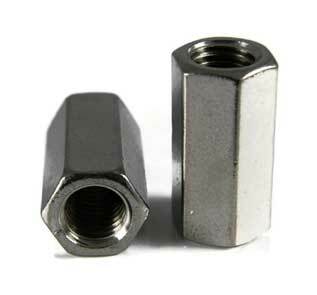 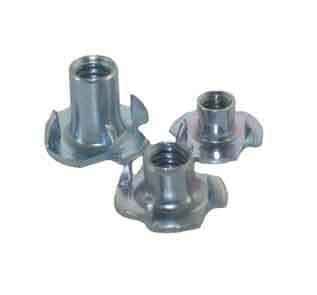 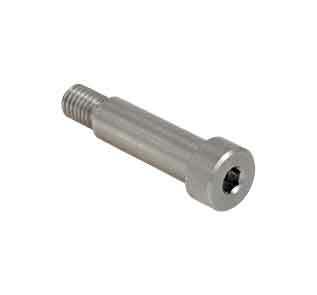 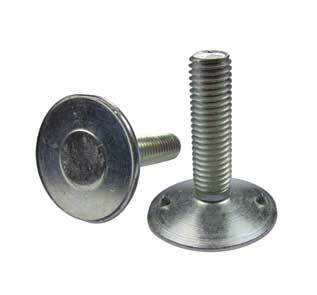 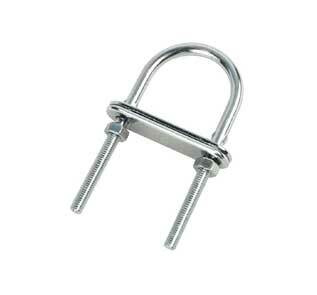 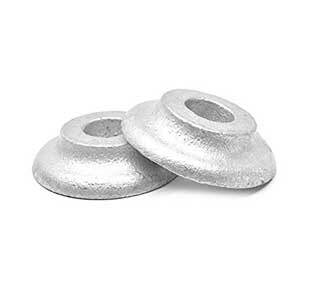 These SS 304H Fasteners are significantly used in various applications. 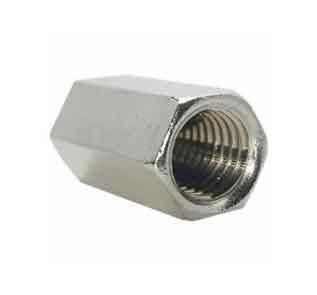 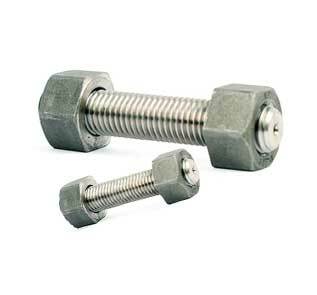 Our huge industry knowledge of supplying, exporting and manufacturing has allowed us to provide a widespread gamut of 304 SS stud bolts those are being used in instrumentation, heat exchangers and so on. 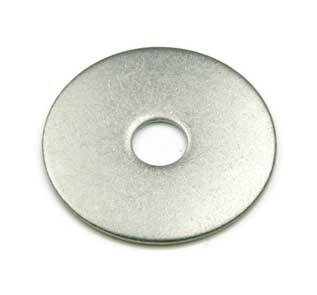 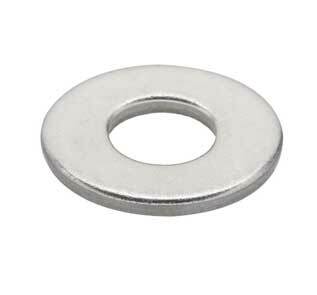 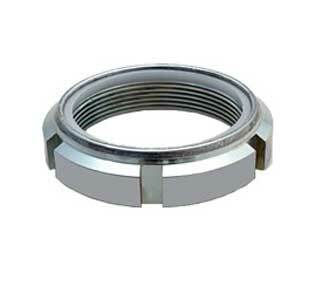 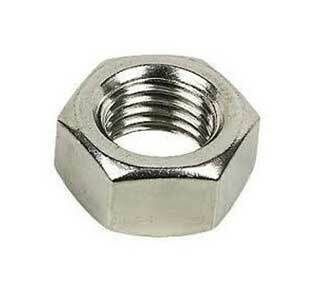 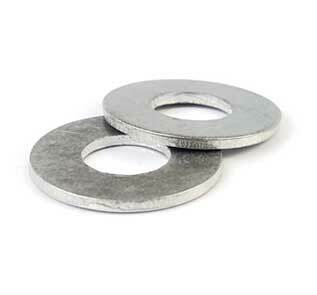 We also offer these in different types such as Stainless Steel 304 / 304H / 304L Washers, Stainless Steel 304 / 304H / 304L Stud Bolt, Stainless Steel 304 / 304H / 304L Nuts, and Stainless Steel 304 / 304H / 304L Bolts. 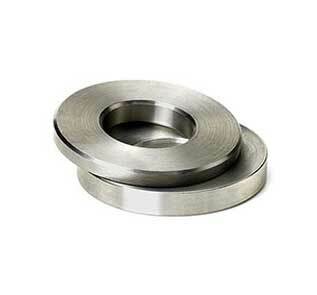 So, Buy Stainless Steel UNS S30400 / S30403 / S30453 Washer in leading market price from us. 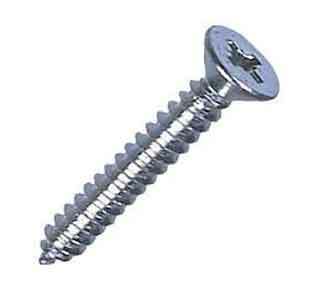 The raw material for the whole product array of 304L set and machine screws is being made from our professionals who work according to the set industrial specifications. 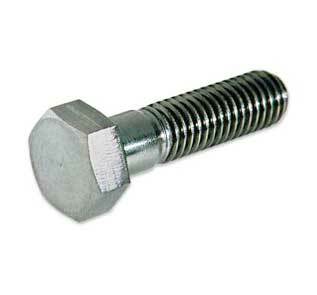 With respect to a longer-term purpose for our professional, we are engaged in offering a widespread range of SS DIN 1.4301 / 14307 / 1.4311 Stud Bolts. 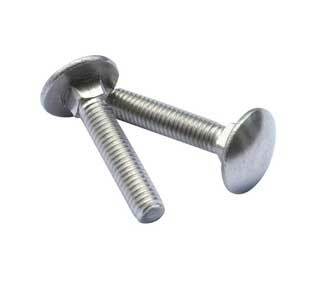 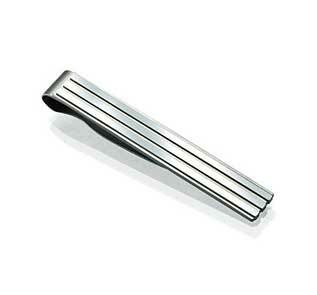 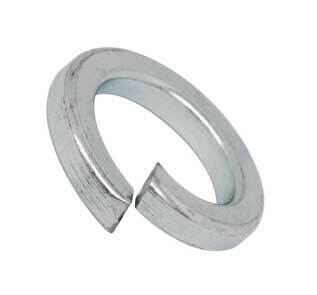 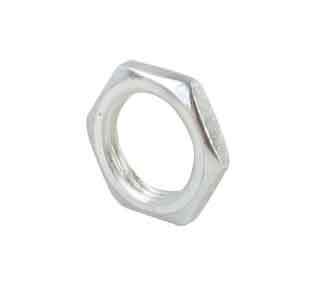 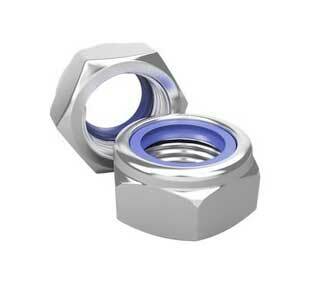 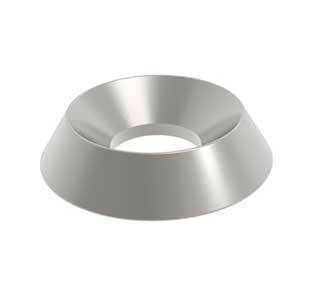 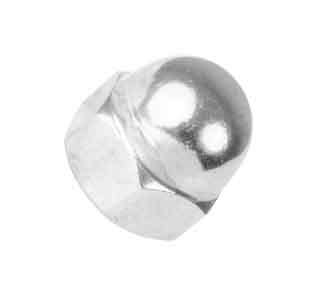 In such atmospheres our Stainless Steel 304 Fasteners that are being mass-produced are of highest grade. 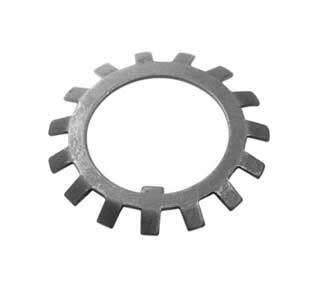 At present, every sector and every industry is emerging at a whiz speed and the requirement of improved machines that should last longer than ever before is as well on a soaring demand. 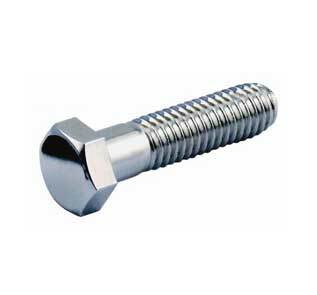 We are NORSOK certified manufacturer and supplier of 304 stainless steel fasteners in India in different sizes and dimensions. 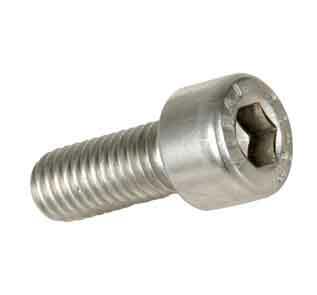 Type 304 U bolts, 304L , 304H self tapping screws, UNS S30400 Threaded rod & rings stock for sale at best price. 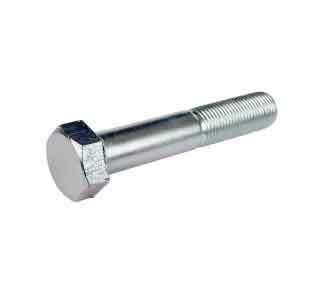 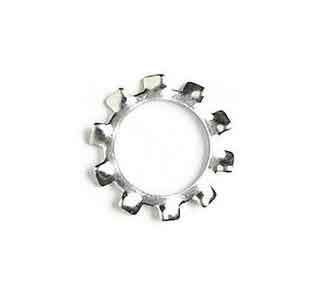 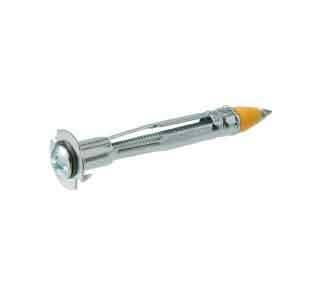 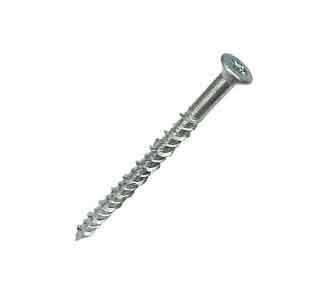 UNS S30409 self drilling & grub Screws, DIN 1.4301 / 1.4307 / 1.4306 flat washers stockist in Mumbai.